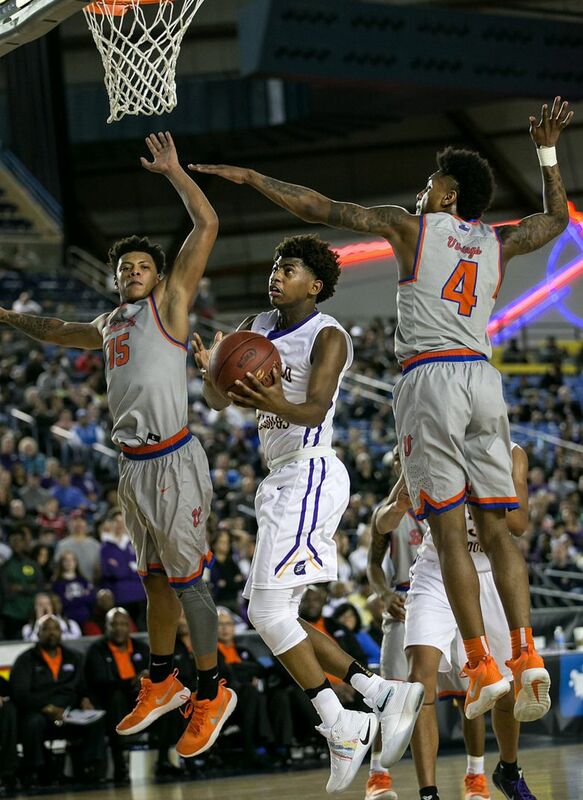 The WIAA drew a total of 114,056 spectators for its four-day Hardwood Classic in six classifications in Tacoma, Yakima, and Spokane combined. 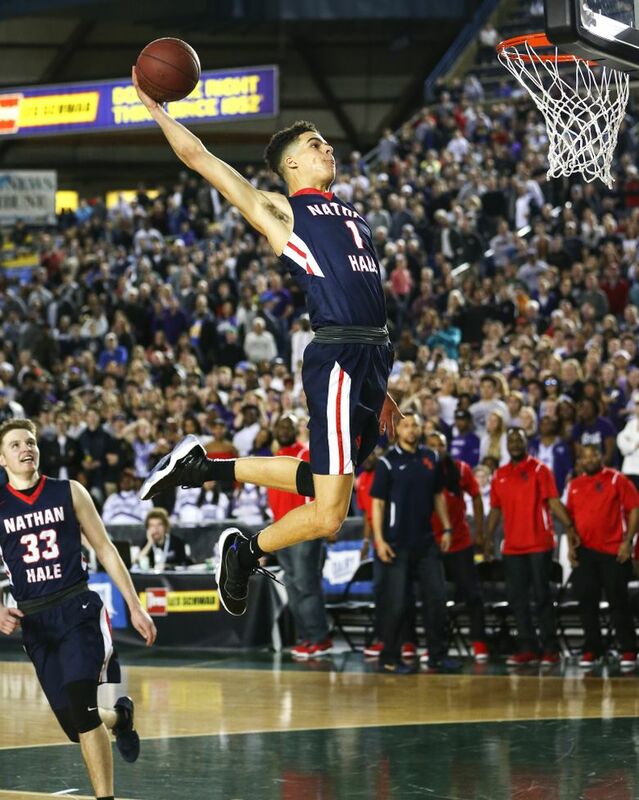 Nathan Hale boys basketball tickets were the hottest items in the sport this past winter. 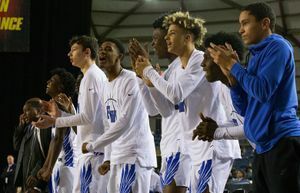 The draw to see McDonald’s All-American Michael Porter Jr. and teammates like PJ Fuller apparently traveled to the Tacoma Dome for the girls and boys state tournament, dubbed the Hardwood Classic by the Washington Interscholastic Activities Association (WIAA). 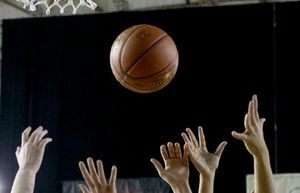 The event did increase by one day due to a format change that included seeding teams for the regional round. 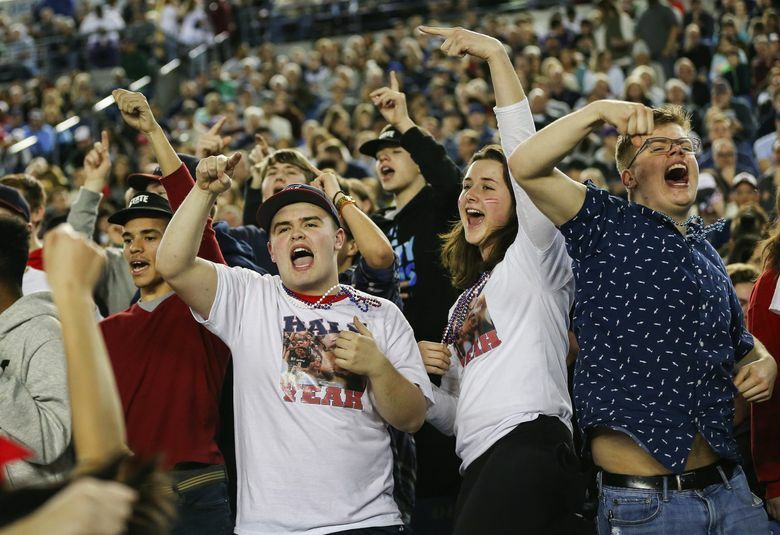 When comparing just Saturday’s single-game ticket sales for championship matchups like Nathan Hale’s win against Garfield for the Class 3A boys title, the attendance was 9,155 this year compared to 6,050 in 2016. 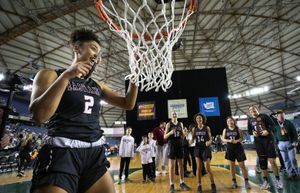 Factor in the all-tournament tickets and there were 10,283 fans in attendance on March 4, which also included first-time state title wins for Mercer Island (Class 3A) and Kentridge (Class 4A) in girls basketball and Kentwood boys’ first state championship since 2010. 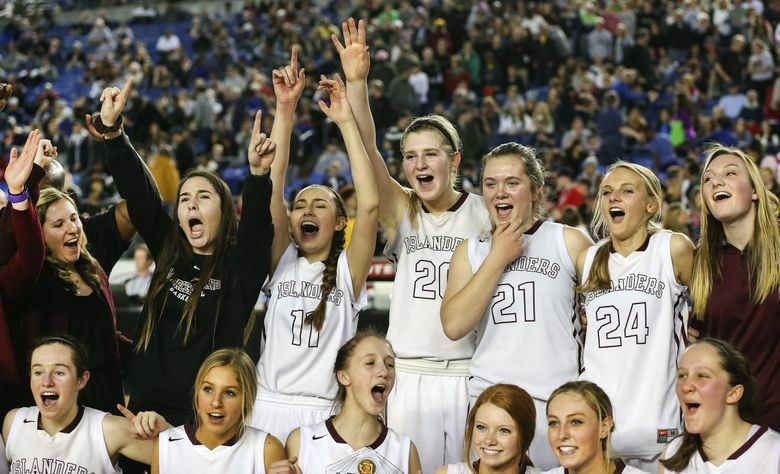 The WIAA experienced a decrease in attendance for the regional round, however. The combined total was 33,307 this year compared to 37,752 in 2016. 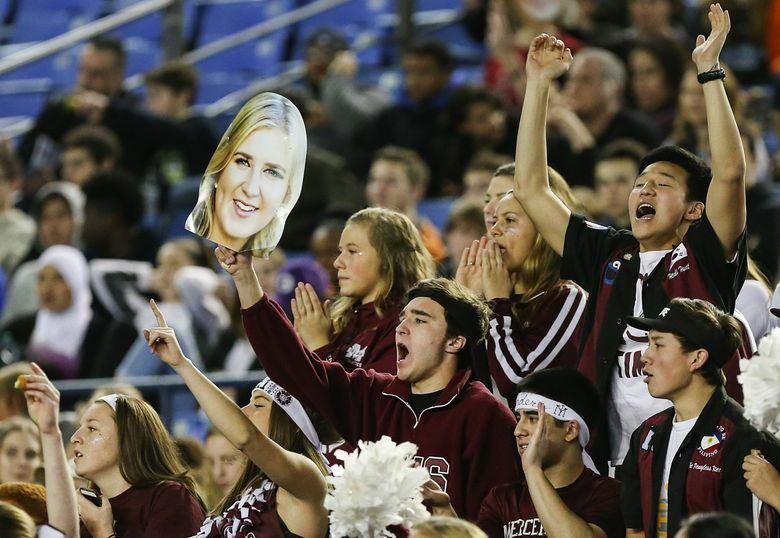 There were 21 regional sites around the state. 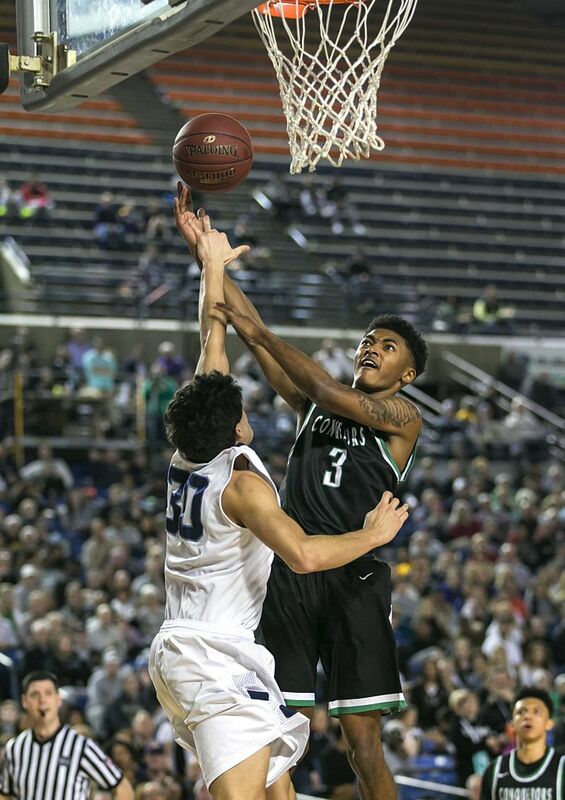 Overall, the WIAA drew a combined total of 114,056 spectators for the four-day Hardwood Classic in Tacoma, Yakima, and Spokane.